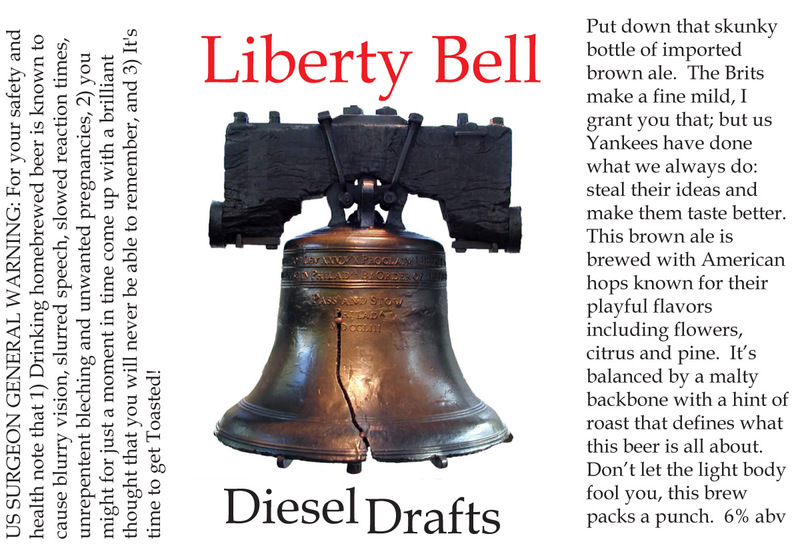 The Good Beer Seal just posted an article I wrote about how my Liberty Bell Brown Ale recipe has evolved. Here’s a preview, but click the link to read the whole thing. Rock & Roll, Comedy, Brown Ale. The Brits often get there first, but America makes things taste better. For me brewing is about people, bringing people together and getting to know others. I like to brew beer that the drinker is going to enjoy, not just what I want to have, and doing that spurs a dialog with my friends and I come to understand their tastes better. There is a beer for everyone, even those that don’t drink alcohol. This story is about how one recipe reacted to life’s ever-changing demands and morphed 3 times to be the beer the drinker wanted. Click here to read the whole story at the Good Beer Seal site.